The world’s thinnest 5.5mm magnesium alloy frame body has officially announced by Gionee- the new smartphones called Elife S5.5. 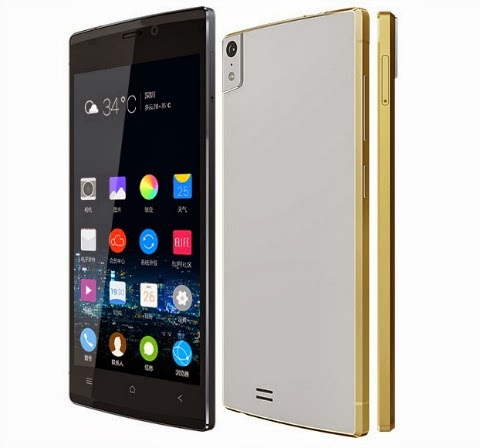 Gionee Elife S5.5 sports 5-inch Full HD display with Gorilla Glass 3 front and back, powered by a 1.7GHz MediaTek MTK6592 octa-core CPU, 2GB of RAM and 13-megapixel back/5-megapixel front cameras. Gionee Elife S5.5 cost $370 in China or almost Php17,000 when we convert.